When searching for the right school, it’s important not to unduly limit your choices. There is a much better chance of finding the best school for you if you leave all of your options open. Unfortunately, many students automatically close the door to private schools, mainly because of their reputation for having a higher tuition cost. 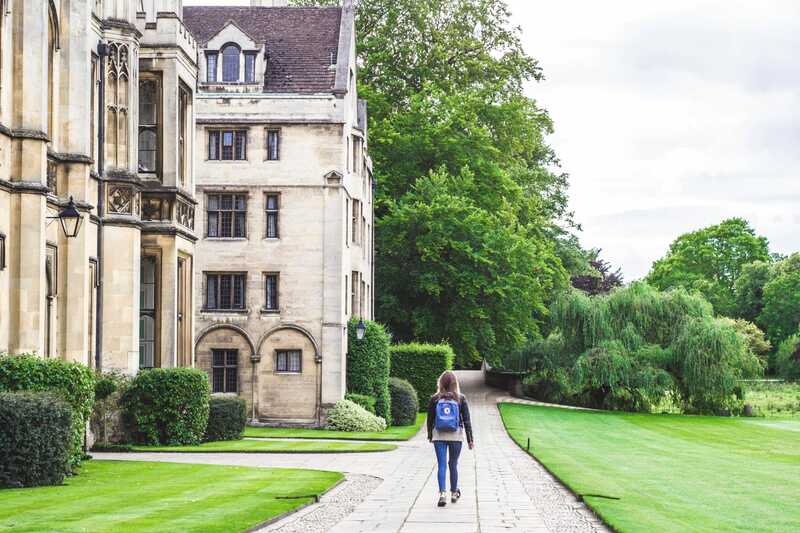 While it is true that, in many cases, tuition cost can be higher in a private institution, these schools may warrant a second look before you rule them out. Here is some advice regarding private schools. Find the schools that are the best fit for your needs, regardless of whether they are public or private. Our best advice for you it to research the schools that you think are the best fit for you first, then worry about the details. We understand that cost is a factor, that the perfect school isn’t perfect unless you can afford it, and that high tuition costs could rule out some colleges for some students. However, it is often best to consider the quality of the degree program being offered, your personal learning style and the culture of the school first. Don’t concern yourself right away with whether the school is public or private; add it to your list of prospective schools if you think it will meet your needs. There is a difference between tuition cost and total cost. When you look at a school’s tuition and discover how much you are going to pay for your degree, there is always a bit of sticker shock. Generally, tuition rates have increased sharply over the past decade. The initial sticker shock can be more pronounced when looking at a private school, because tuition rates tend to be higher. Public colleges and universities get subsidies from state governments, which cuts the cost of tuition. If you are eligible for in-state rates, then the tuition could be even lower. However, many private colleges have financial aid sources – grants and scholarships that can offset a lot of the cost of tuition. In many cases, depending on what financial aid you qualify for, you could find that the cost of attending private college is equal or possibly less expensive than some state colleges. When looking at the cost of attendance, it’s important to look beyond just tuition costs. You must factor in the cost of housing, books and supplies, fees, and the amount of financial aid you may qualify for. Consider class size and environment. While it is absolutely true that the cost of attending college is a big factor, determining the best college for you is not a mathematical equation. Your choice must be more than simply balancing your budget. College is an experience. College is designed to prepare you for a successful and lucrative future. Therefore, a slightly higher student loan may be worth it, if you leave college prepared to enter the workforce and be successful. Often private colleges are smaller, and have smaller classes. For you this means a more intimate environment and more one-on-one time with your professors. Depending on your learning style, this may be a more optimum learning environment for you. Whatever your eventual decision, it is important to choose the school that best fits your needs, be it public or private. Cost is an important factor, but so is value.